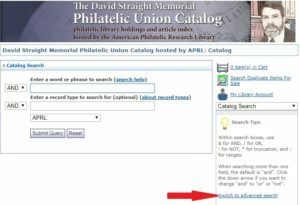 Library Assistant Krystal Harter suggests that users of the APRL’s online David Straight Memorial Philatelic Union Catalog should always make use of the Advanced Search option on the right side of the Basic Search screen (red arrow above). This option allows searchers of the catalog to include more fields when searching. 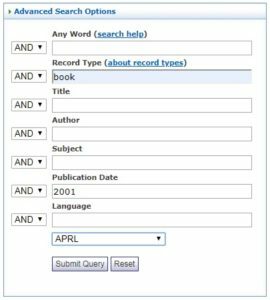 After clicking on the “Switch to Advanced Search” link the Search screen will add more specific fields such as Record Type, Title, Author, Subject, Publication Date and Language to the available search fields which can then be used to improve and refine a patron’s search. Betsy Gamble, the APRL Technical Services Coordinator, takes Krystal’s tip of the Advanced Search page a step further by emphasizing searches that include some of the less common fields such as Publication Date, Record Type and Location (the latter found in a pull-down list near the bottom of the page). All of these fields can prove to be very beneficial when searching. Using and including a specific term for each or some of these fields can help to narrow your search and again refine your search results. Reference Assistant Marian Mills fields many of our more challenging and detailed research requests during the course of her duties and her tip for patrons looking for information from the APRL is to always provide as much context to your question and background to your research as possible. 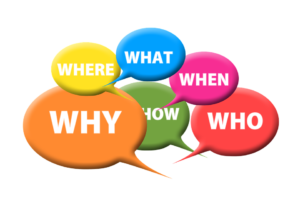 In a nutshell, be sure to include “more detail than you even think is necessary!” Many times it’s those details that can lead to specific resources from which we can find exactly the information you were looking for when contacting us. In conjunction with this, Marian adds that patrons should never be afraid to tell us if what we send you wasn’t helpful in answering your question. Sometimes the best solutions are found when we can eliminate those “answers” that were not as helpful. 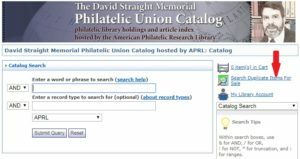 If I were to offer a tip to patrons of the APRL, it might be that “browsing the collection,” either in person or online, can be great way to find an answer to a question that you might not find otherwise. 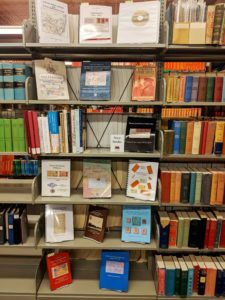 Here at the library we have the main book collection organized by geography so that all the related philatelic topics are ordered first by country. By looking through a particular country section you can sometimes find more than you thought about a particular area of research. As well you can “browse” the online catalog by using search terms that are broader which will produce a longer list in your search results. If you know what exactly you are searching for this may not be the best way to search, but if you’re looking for a wider scope of material “browsing” the online catalog can be productive. Finally, Library Assistant Jacqueline Baca’s tip concerns a relatively new service which we will go into greater detail about later this week. She wants APRL users to remember that we also have many surplus books for sale (over 2,000 currently) which you can search for right from our online catalog. Just click on the link for “Search Duplicate Items for Sale” (see red arrow above) on the Basic Search page to see what books we have for sale that you can purchase today. 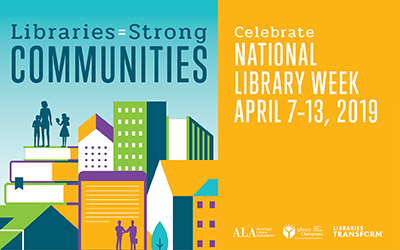 We hope some of these tips from our community here will prove valuable to our community of patrons as they conduct their research and make use of the APRL!